The HCV Goldies at Savannah in 2015. 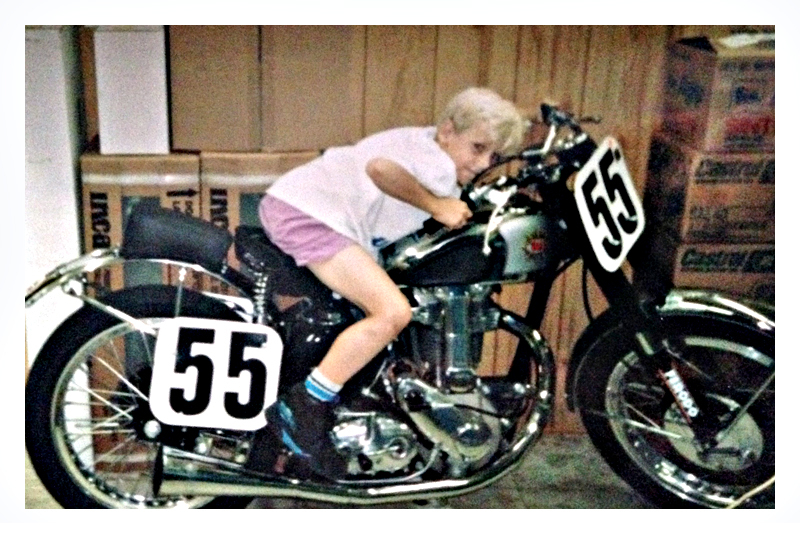 #588 started life as a 1950 BSA ZB Goldstar factory racer. It has undergone changes every year to keep it competitive. It has regular battles with the class winning manx. #758 started as a 1958 BSA DBD Goldstar Clubman. A very strong engine allows it to run away from the NEW 2014 Norton Manx. Both Bikes are running Pearson cranks, with our custom CP pistons, and lots of head work. The ZB runs a 932 Amal concentric, while the DBD runs a Gardner. 1970 650cc Triumph Bonneville. Prepped for AHRMA classic 60s 650 racing.